Nov 09, 2018 (China Knowledge) - Alibaba CEO Zhang Yong has said that cloud computing would become the company's "main business" in the future. He was talking at an exclusive interview with CNBC. Zhang Yong said: "We firmly believe that every business in the future will be driven by cloud. 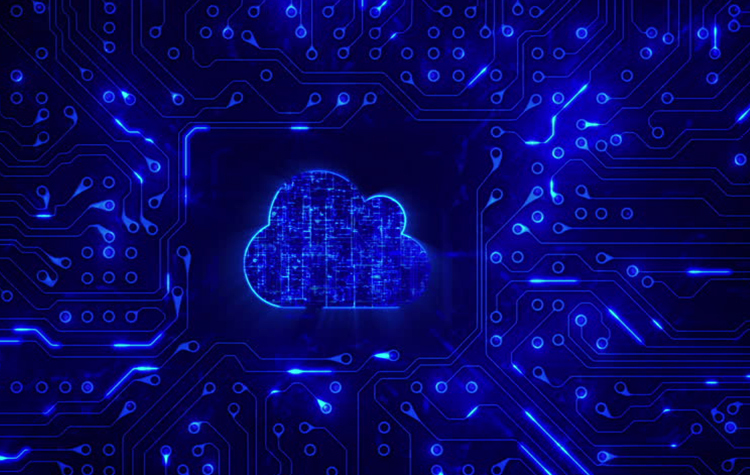 We are delighted to build cloud infrastructure in a new digital age and support all businesses. 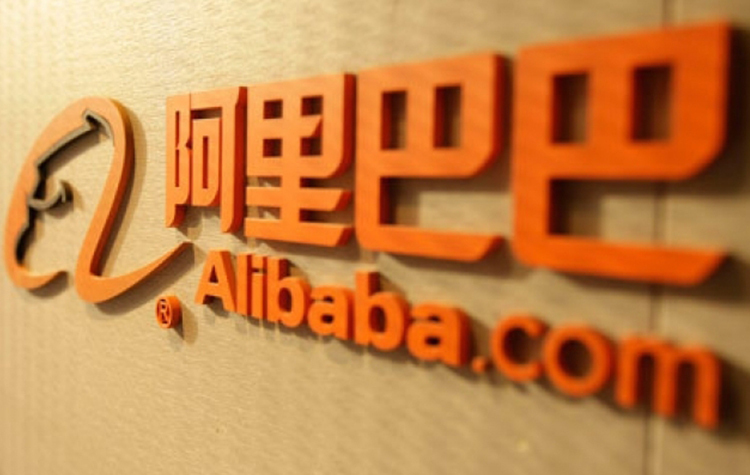 I think cloud computing will become the main business of Alibaba in the future. 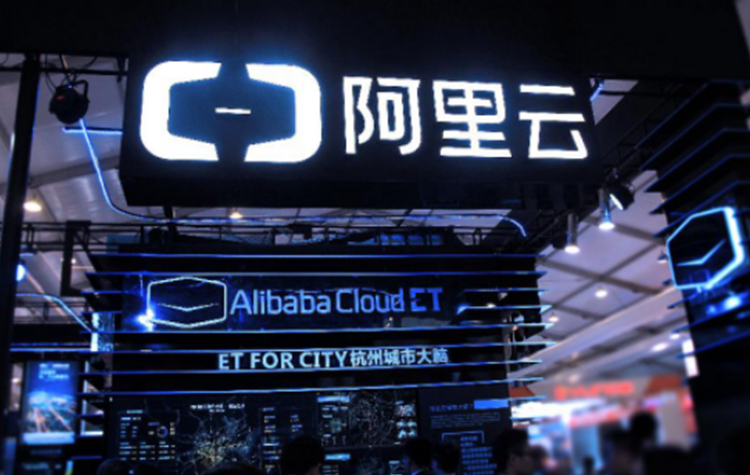 Alibaba's cloud computing business is growing rapidly. As of September 30, its revenue increased to RMB 5.67 billion (USD 820 million), up 90% YoY. Cloud computing's share of total revenue in third quarter rose to 7% from 5% YoY. Although small, it still accounts for a larger share. 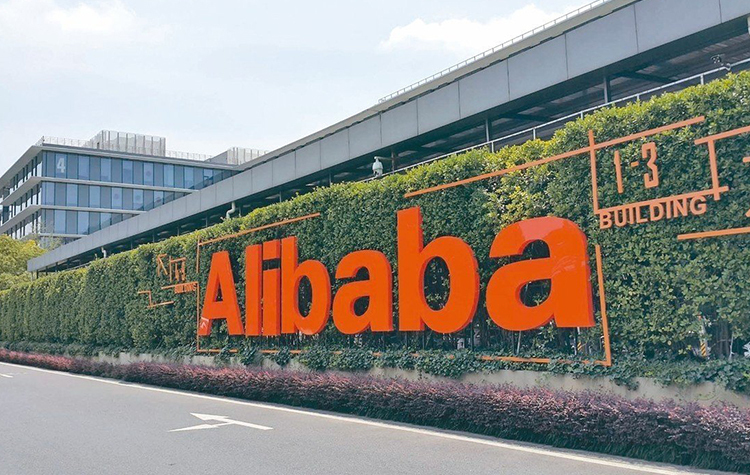 Over the past two and a half years, Alibaba has been expanding its cloud business beyond China, opening new data centers around the world, especially in Asia and Europe. The company recently opened a new data center in the UK to challenge Amazon, a powerful rival in the UK. 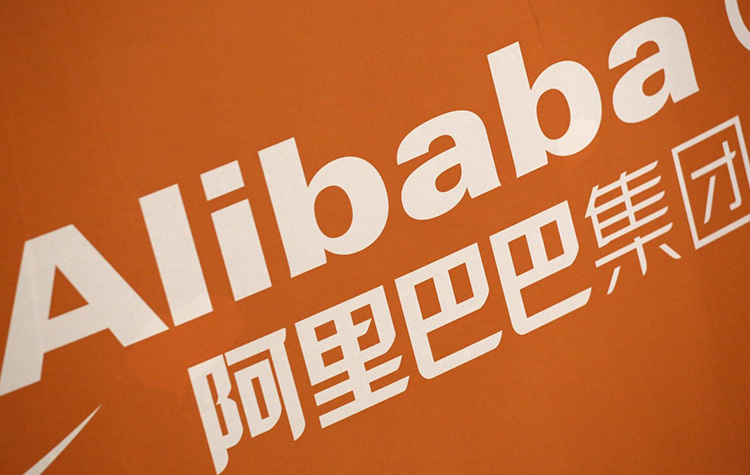 Alibaba is using cloud computing as a way to diversify its business beyond retail. 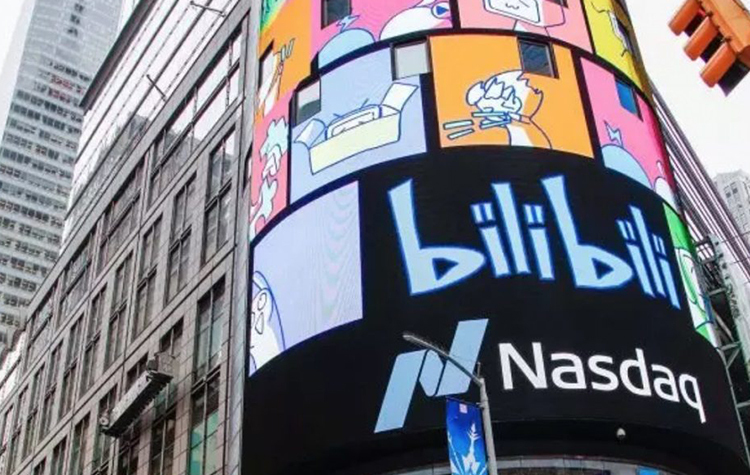 At the same time, Alibaba is pursuing a strategy known as "new retail", trying to integrate its online business with physical stores. This includes food distribution and building its own logistics network.